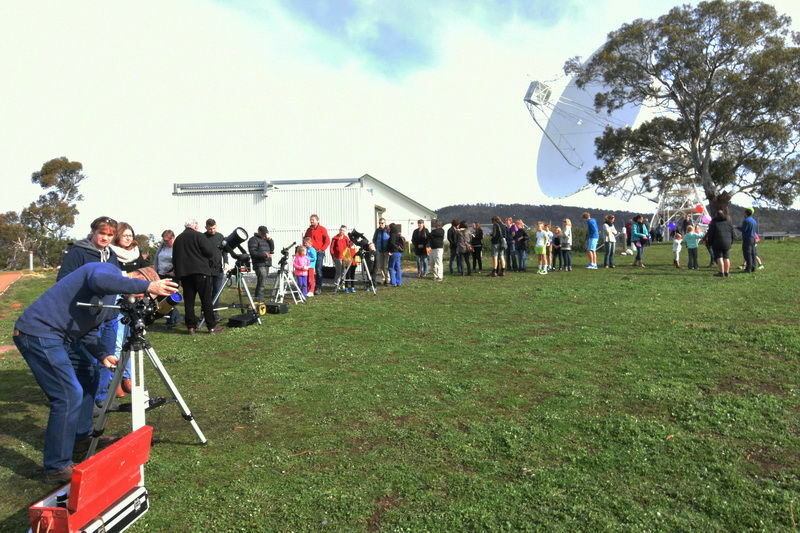 The Astronomical Society of Tasmania Inc. (AST) was founded in 1934 for people who share an interest in all branches of astronomy and related sciences. Membership is open to everyone. The Society provides the opportunity for members to share their hobby and interests in a friendly and supportive environment. Member interests include observing, astrophotography, solar system geology, the history of astronomy, space exploration and travel, to name just a few. Many members volunteer their time to conduct public night sky viewing evenings and are actively involved in public education in schools and interested groups. "Visitors are most welcome to attend meetings". The Society has a close, collaborative relationship with the University of Tasmania. Our main observing site is at the UTAS Mount Pleasant Radio Telescope site at Cambridge.